One of the best parts of my job as Beauty & Fashion Director (including bringing beauty and fashion news to all of you!) is getting to test out new, popular beauty treatments. Everyone is obsessed with lashes lately—the bigger, the longer, the bolder, the better. 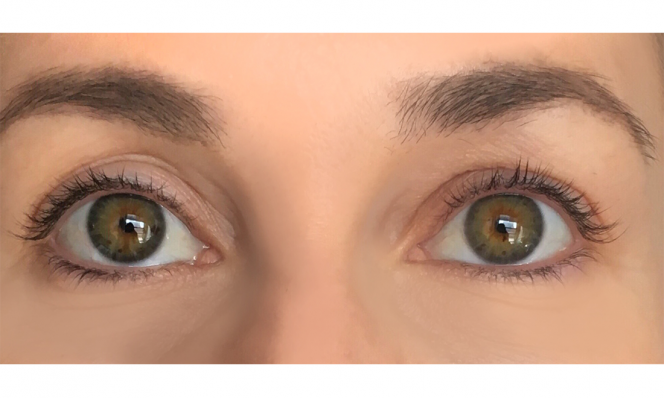 I had the opportunity to try out eyelash extensions with one of the best in the business, Clementina Richardson, celebrity lash expert and founder of Envious Lashes in New York. First things first: What exactly are lash extensions? 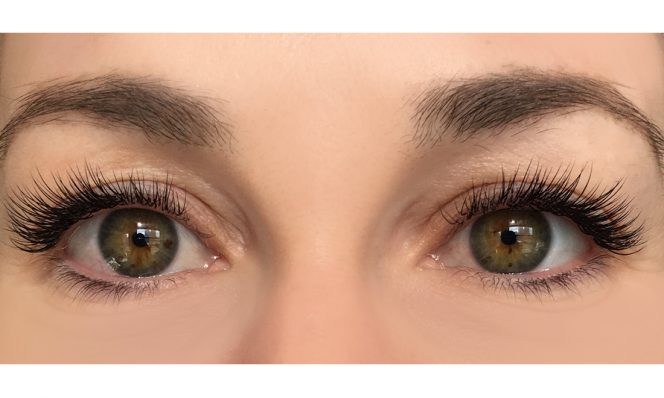 According to Richardson, they are semi-permanent synthetic, faux mink or silk fibers which are applied strand by strand to your natural lashes to enhance your eyes. 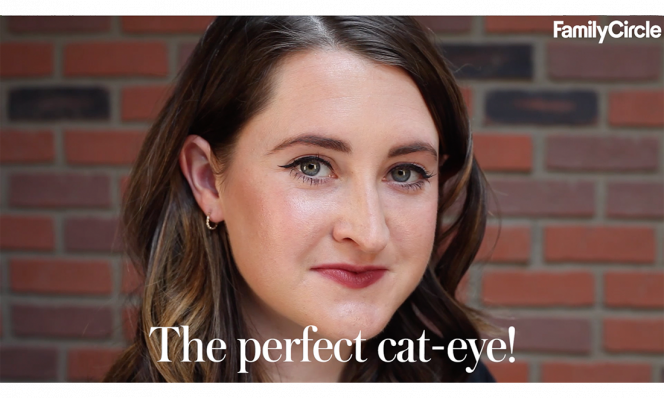 They are carefully applied one at a time (typically 80 -140 per eye) using a specially-formulated, semi-permanent glue that won’t irritate or damage the natural lash. Each set should last about four to six weeks, depending on how you care for them and general wear and tear. When I went in for the first time, we chatted about exactly what I was looking for out of the extensions. Envious has a variety of different lash lengths and styles that they customize according to your desired look. I explained to Richardson that I was looking for more of a natural look, like me but better. She called this the “eyeliner look” which basically means it looks like I’m wearing liner and mascara when I’m actually not. Bingo—I was ready for the actual application. The initial application took about one and a half hours, where I was laying on a comfortable table with my eyes closed. Richardson cleaned my eye area before beginning and applied gel pads around my eyes to allow her to get as close to the lash line as possible. That is probably the most uncomfortable part, and it fades in seconds as you get used to it. She then glued individual fibers to my own lashes at the root, stopping many times to look from different angles and making sure everything was perfect. The process wasn’t painful at all; we chatted and she explained what she was doing so I could understand. When she had finished, I slowly sat up and used a hand-held fan to finish drying the lashes before the big mirror. Also see: Should You Be Using Pot-Based Beauty Products? The results were amazing! I was so impressed with how perfect, even and natural they looked while my eyes appeared bigger and more striking. Of course, I was nervous I was going to mess them up but Richardson gave me the full after-care instructions, which include not wetting the lashes for the first 48 hours after application and only using oil-free makeup remover. She advised me to avoid the following: steam, putting my face directly into the water in the shower, rubbing my eyes and sleeping face down. Gentle is the key word! Otherwise I could continue my beauty routine as normal. The best part: my eyes looked amazing without any other eye makeup! The next few days, I received tons of compliments but a lot of people couldn’t pinpoint exactly what was different. But I was so excited, I shared with everyone! The treatment is definitely a splurge; the prices at Envious Lashes range from $105 to $550, depending on the desired look. I knew I was hooked, and continued to go back for touch-ups every two to three weeks to maintain the look until my wedding and honeymoon. The lash extensions were perfect for those occasions, especially my honeymoon where I didn’t apply a stitch of other makeup but still looked polished in all of the pictures! Also see: Get Your Closet Organized!